Archinteriors vol. 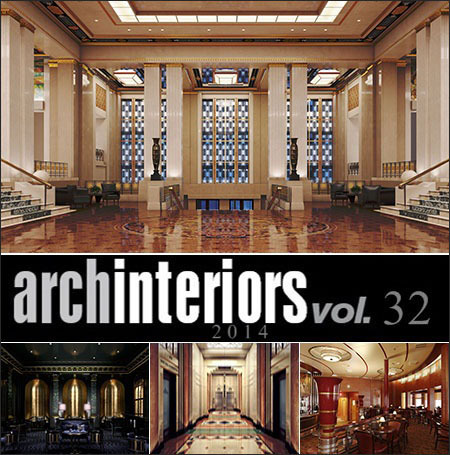 32 includes 10 fully textured art deco style interior scenes. Every scene is ready to render with professional shaders and lighting. All scenes are prepared for V-ray 2.0 with 3dsmax 2011.